Microsoft ended extended support for Windows Server 2003 on July 14, 2015. If you are running Windows Server 2003, this may put your applications and business at risk, since there may be no security or software updates. There are still millions of machines running Windows Server 2003 that are now left with no general Microsoft support and which may not receive further security updates. Additionally, many compliance requirements include being on a currently supported operating system. 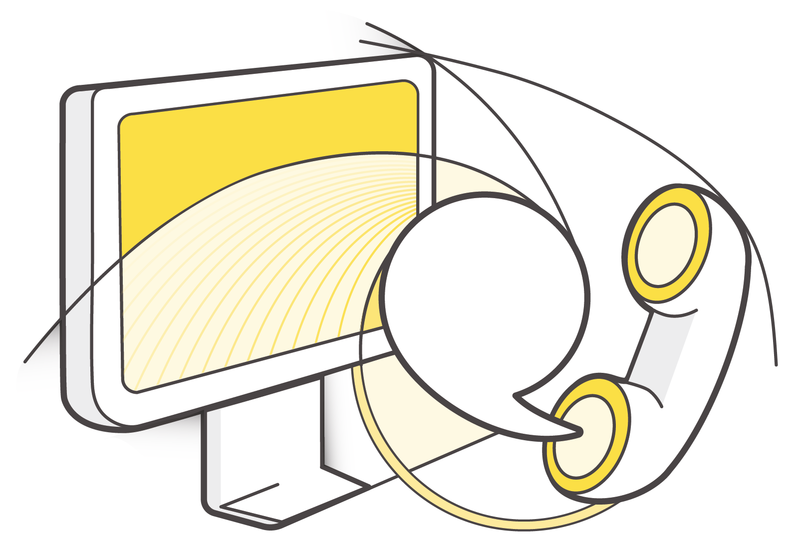 You can leverage the flexibility and reliability of the AWS cloud by migrating your applications to Amazon Elastic Compute Cloud (EC2) instances running a newer version of Microsoft Windows Server (2008, 2008 R2, 2012 and 2012 R2). Preconfigured Amazon Machine Images (AMIs) with different combinations of Windows and SQL Server are available. Amazon EC2 running Windows Server enables you to run any compatible solution on our cost-effective, high-performance, reliable cloud computing platform. Please see the FAQ for more details about Windows Server 2003. AWS provides you with options, whether you are moving to a modern Microsoft Windows Server operating system, maintaining 32-bit applications in the AWS cloud, or rewriting legacy applications. Need help with a migration? The AWS Marketplace connects you with an ecosystem of independent software vendors offering solutions to help you with the migration of your Windows 2003 Server applications. With Windows Server 2003 end of support, you face increasing security and compliance risks. Microsoft recommends AppZero for moving a variety of applications from Windows Server 2003 onto a newer operating system. AppZero is a hosted application migration tool that lets you easily move your applications onto AWS. If you are considering moving your infrastructure to the cloud, Cloud Estimator can help you measure your existing workloads, project the optimal cloud capacity to support performance goals and estimate your total cost of ownership. Cloud Estimater can also support your migration process by providing you the right settings for your new environment. Live Migrations of Windows 2003 servers to AWS, using continuous replication of your entire Windows 2003 server workloads. With near zero downtime and no data loss, CloudEndure will get your server migration started in five minutes with no reboot required. You will be able to continue using your servers and applications as-is on AWS, without any application configuration, OS conversion or other manual intervention requirements. You can register for no-charge access to Racemi’s DynaCenter automatic migration software at www.racemi.com/free. If qualified, you may migrate your Windows 2003 servers to AWS for no charge. Optionally, you can engage Racemi’s professional services or our certified system integrators to assist with your Server 2003 to 2008 migrations and upgrades. The AWS Partner Network connects you with consulting partners that can provide guidance on how to plan, prioritize, and implement your migration. Below are some partners selected for their expertise in Windows migration scenarios. You need a plan. Whether you need to migrate an on-premises application to the cloud or build a solution from the ground up, Nimbo is equipped to get you there. With one of the largest teams of solution architects trained on the AWS platform, Smartronix delivers secure, scalable, and fault-tolerant solutions. Slalom Consulting helps organizations plan and implement cloud-based solutions that leverage infrastructure, platform and software as a service offerings. Sysgain’s team of dedicated, diverse and talented professionals provide advanced technology solutions using cloud and on-premises architecture. Bluemetal is a technology architecture firm matching the most experienced consultants to your most challenging technical problems. Neudesic is the trusted technology partner in business innovation, with a proven track record of delivering effective business technology solutions.